This item is available in select stores. Click here for a list of stores. 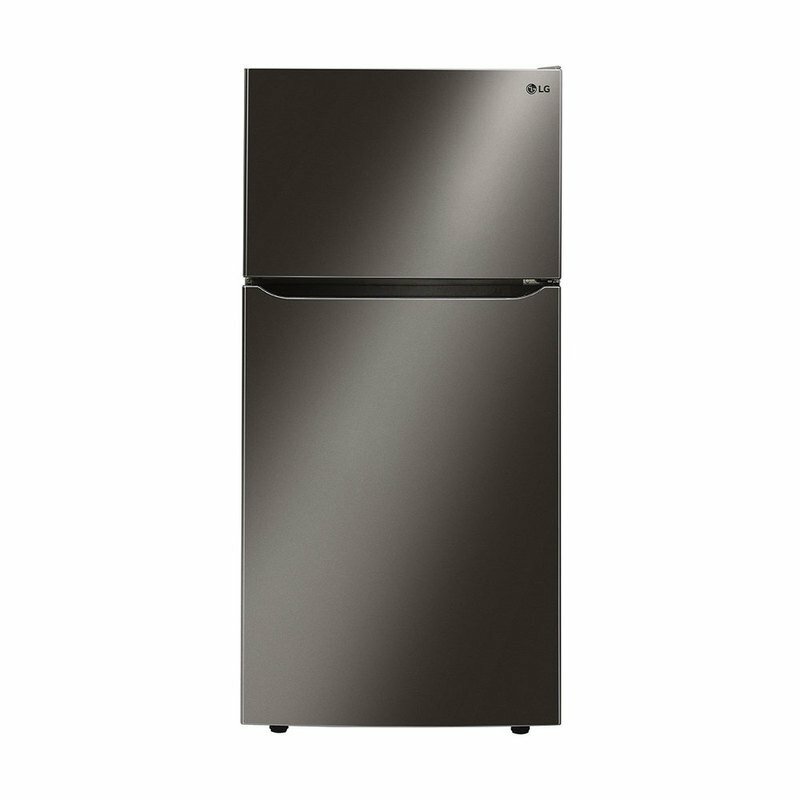 The largest total capacity top-mount refrigerator with 24 cubic feet of space in the 33 inches wide category has a lot to offer. With a built-in ice maker and electronic temperature controls, this refrigerator offers more than just a traditional-style. It’s designed to keep temperature and humidity levels where they need to be to help keep your food fresher, while providing ice on-demand. Now available in Black Stainless Steel!